While the typical smartwatch has several unique capabilities like being able to track calories burned during a workout, or bringing smartphone notifications to the convenience of your wrist, they usually aren’t the type of accessory one would want to wear to a formal function. 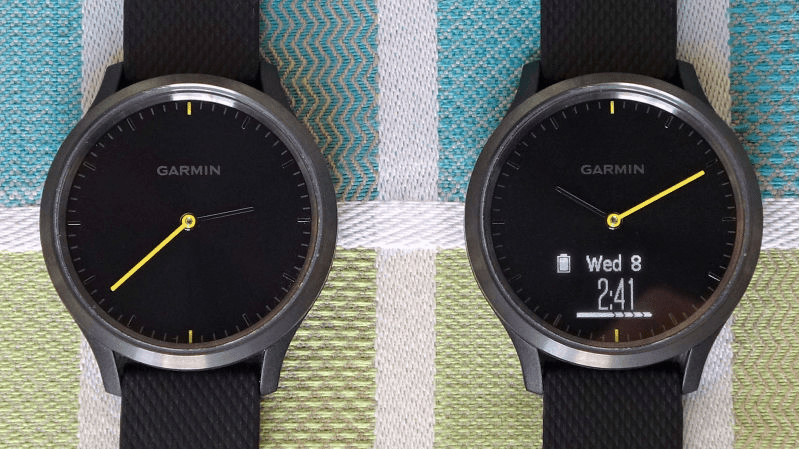 Garmin’s may have just found the perfect balance between form and function with their latest version of the Vivomove HR. The Vivomove HR serves as a sort of ‘hybrid’ smartwatch which manages all of the tech features you would expect to see in a quality smartwatch while maintaining a simplistic and classy design. Those interested in the Vivomove HR should understand that it is an excellent product overall, with a few minor issues. 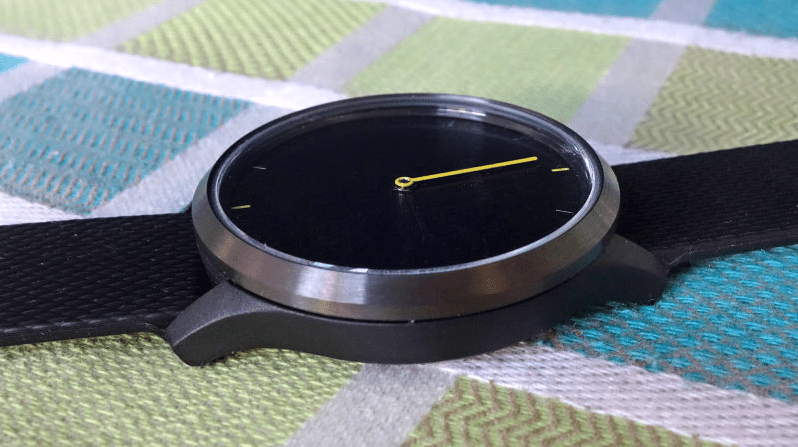 You can either buy the Vivomove HR for $200, with a rose gold color, silicon strap, and plastic housing, or for $300, with a silver color, leather strap and steel housing. Both versions have a sleek, simple, and stylish appearance, similar to that of a classic analog watch. With sports and fitness tracking capabilities, the Vivomove HR is waterproof and can be worn in the rain or while sweating during a workout. At the same time, its unique design also makes it suitable to wear as an accessory for work or special occasions as well. One of the Vivomove HR’s biggest downfall is the inevitability that you will eventually scratch up its not-so-durable materials. 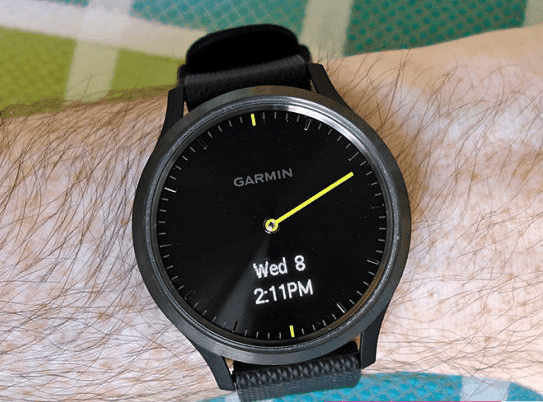 Still, we can’t deny that Garmin’s utilization of plastics has made for a thin, lightweight, and comfortable watch that manages to hide its smartwatch capabilities. To uncover the black and white LCD display, simply raise your wrist, and you will find the display on the bottom half of the watch face. Using its smartwatch features in the bright light of day can be problematic, as sunlight makes it hard to see the screen. 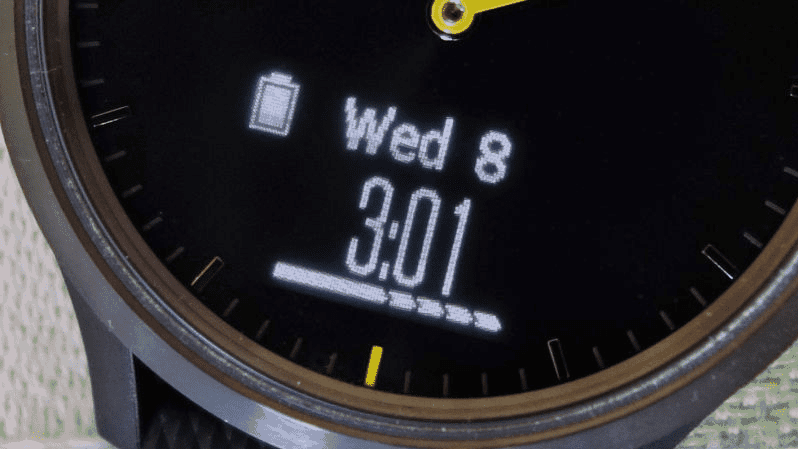 Regardless, the Vivomove HR is a quality smartwatch with solid battery life, customizable features, and all the capabilities you’d expect to see from leading brands. If you’re searching for a multi-purpose smartwatch that can truly do it all, we would highly recommend Garmin’s Vivomove HR. Recent Meteor Shower On Moon’s Surface Hints That It May Be Covered In Water! BrainSharper is your news, entertainment, music fashion website. We provide you with the latest breaking news and videos straight from the entertainment industry. © BrainSharper. All rights reserved.